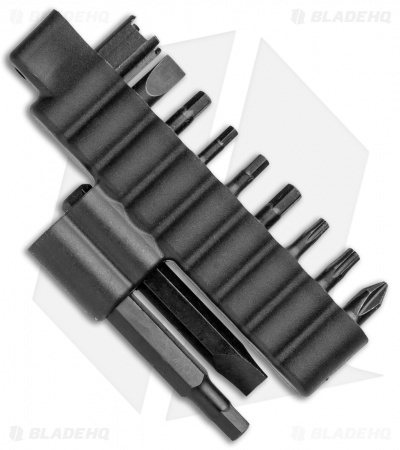 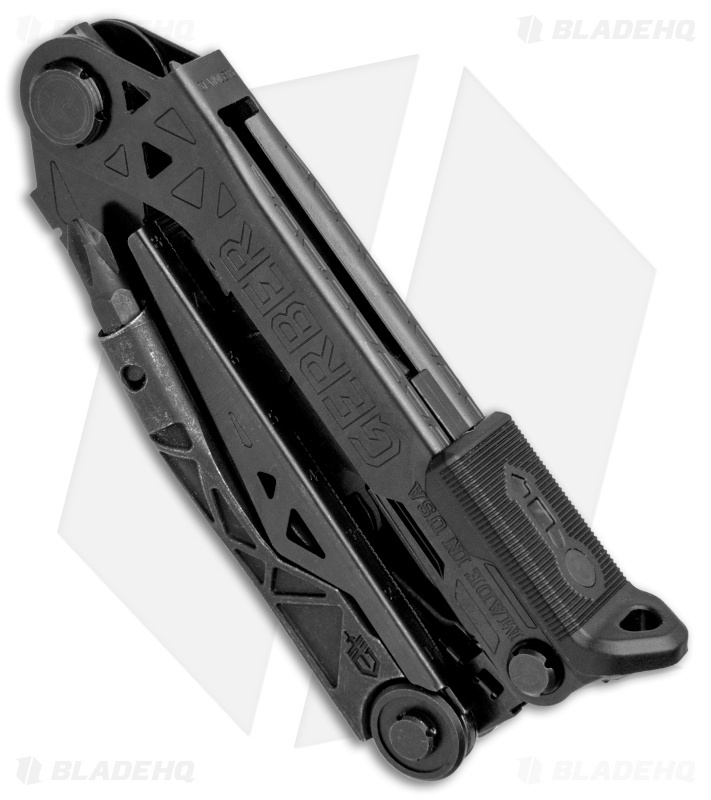 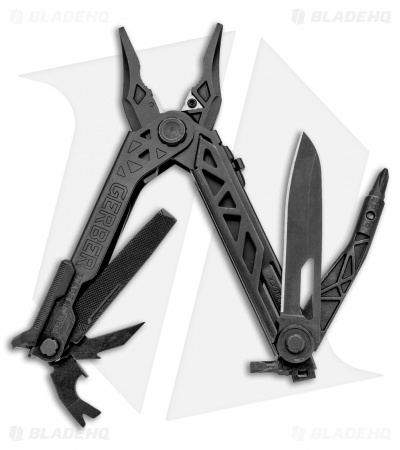 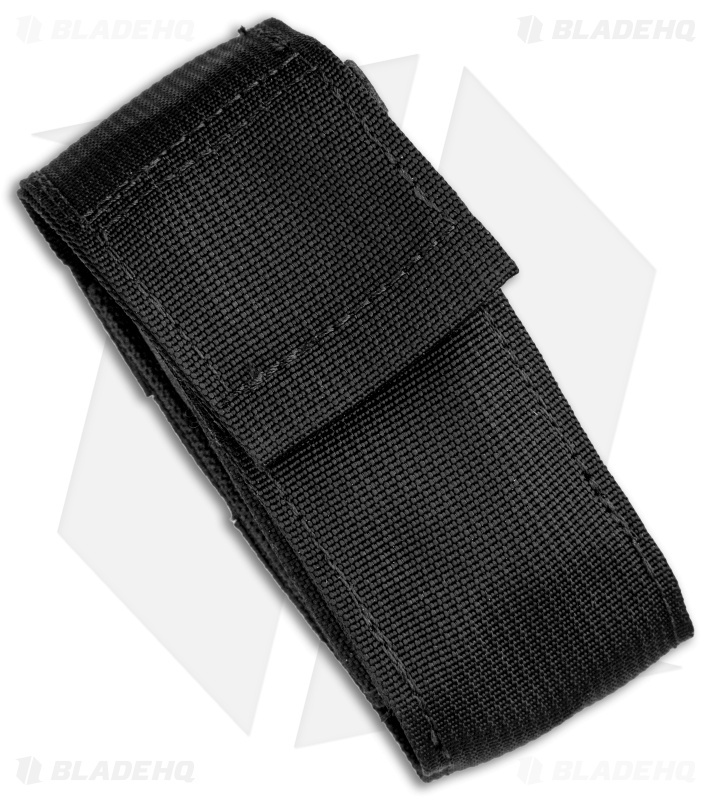 This Gerber Center-Drive Multi-Tool features 14 tools and comes equipped with an extra 12 piece tool bit set and a Berry Compliant, MOLLE compatible, black nylon sheath. 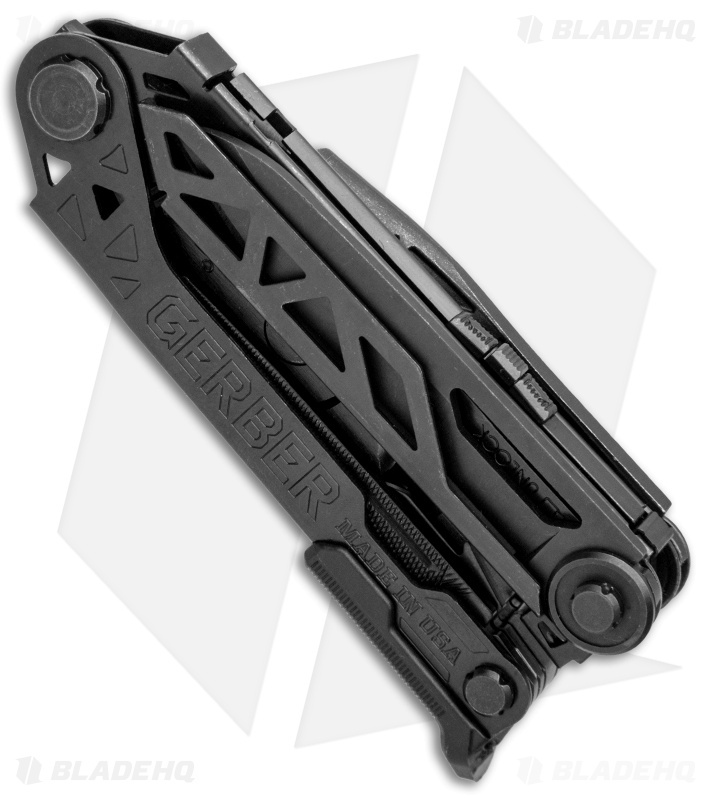 Gerber is breaking new ground with their latest Multi-Tool design, that offers the first ever center-axis bit driver for maximum torque and rotation. 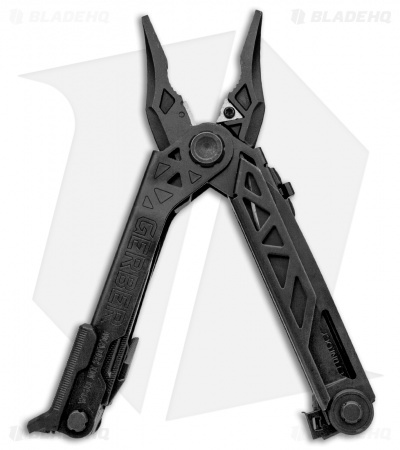 The innovative locking driver design makes the tool feel and function like a full size screwdriver. 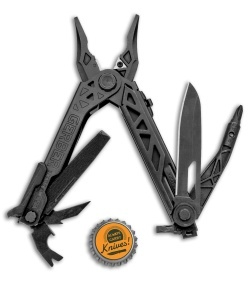 It also includes a large locking knife blade, slide out pliers, and a host of other full size tools. A sliding tool lock secures the tools in place for safe use. Get a pocket sized tool box with the Gerber Center-Drive Multi-Tool.